Yesterday, I discovered a very interesting capability in R. There’s a package called aplpack that allows you to plot Chernoff faces. Chernoff faces is a way of presenting multivariate data in which the output looks like the faces of cartoon characters. One thing that I immediately noticed was that in using this package, I could quickly recognize (at a glance) aspects of the dataset that are similar or dissimilar. Dove il Lago di Como finisce, a nord, c’era una grande palude e la malaria aveva la meglio su coloro che cercavano di colonizzarla. Gli Austriaci ne iniziarono la bonifica a metà dell’Ottocento con il progetto di rettificare l’Adda, il fiume che alimenta il lago più profondo d’Italia. È il Pian di Spagna, oggi una riserva naturale. La strada che passava a fianco della piana è stata per secoli un luogo strategico: un confine sensibile già per i Romani, collegamento tra i territori germanici, oltre le Alpi, e la penisola. È nel Seicento che per volere dell’allora governatore di Milano, il Conte di Fuentes, fu costruito il primo forte. Dalla storia travagliata, oggi è in rovina, ricoperto da rampicanti verdi e decorato da foglie dai colori autunnali. We live and die at the cellular level. 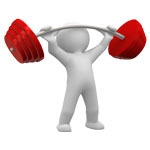 Our bodies are programmed for health; programmed to protect, repair, and replace our cells. But our bodies’ ability to do that diminishes over time. We have a word for that: Aging. The answer? The world’s only Redox Signaling supplement: ASEA. We are What We Seek? Do we always attract that which we are dwelling on? If I am thinking serious thoughts about serious issues, do I find myself immersed in reading, writing and discussing serious thoughts or do those find me? Does it matter at all? I am amazed by what I observe and understand when I allow my attention to focus on a specific subject, idea or relationship. The discoveries are bold and normal simultaneously. With my eyes, ears and heart wide open, I find an array of opportunities, possibilities and small treasures. Do I attract those good things or do they appear from an ether that my scattered mind has fabricated because it is feeling overwhelmed? Without a doubt, the most frequent post request I’ve had on this site is a post about link building. I rarely take requests, simply because people rarely know what they really want until you give it to them, but this time things are a little different. First of all, I have been studying SEO day and night since I was 16 (almost 5 years ago) and I’ve ranked on the first page of Google for some of the most competitive keyphrases in the world. Therefore, I like to think I know quite a bit about the topic and can provide some insights in this space. With a third of the search engine market, Bing remains a relevant source of traffic for your business. At a minimum, it is very important to create (or claim) your local Bing business page and optimize it for accuracy and completeness, as it will influence Google as well as show up on direct searches in Bing. 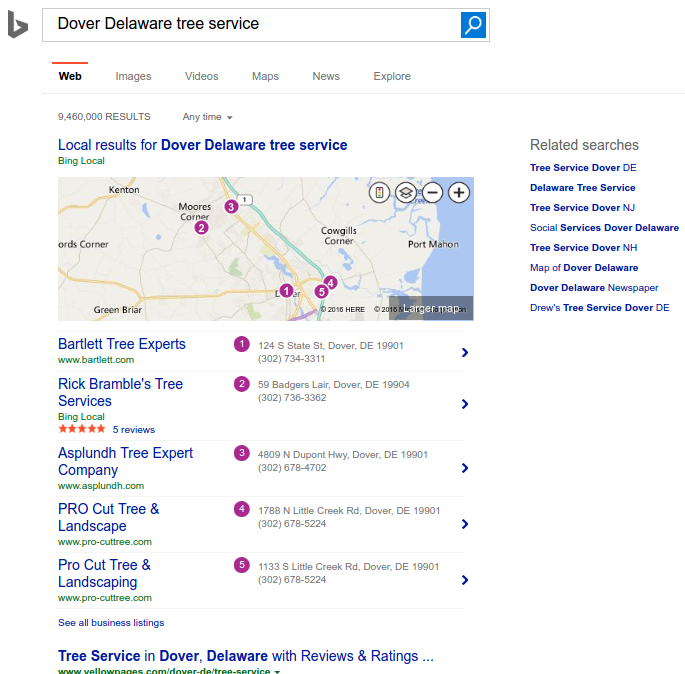 Note that Bing still displays more than 3 listings vs. what is now seen on Google search. Although reviews aren’t part of the equation on Bing, they will display third-party reviews from Yelp, CitySearch, and others. At last check, roughly 66% of search is conducted through Google. Understandably, search engine optimization has come to mean Google optimization for many business owners. But if a third of your prospective customers are not using Google, it’s worth taking a serious look at the number two search engine – Bing. And you thought gas was expensive.. there are places where it costs even more. Click on image to see all on original site.